Mum died a few months ago. In clearing out her house I'm getting a lot of the pantry stuff. 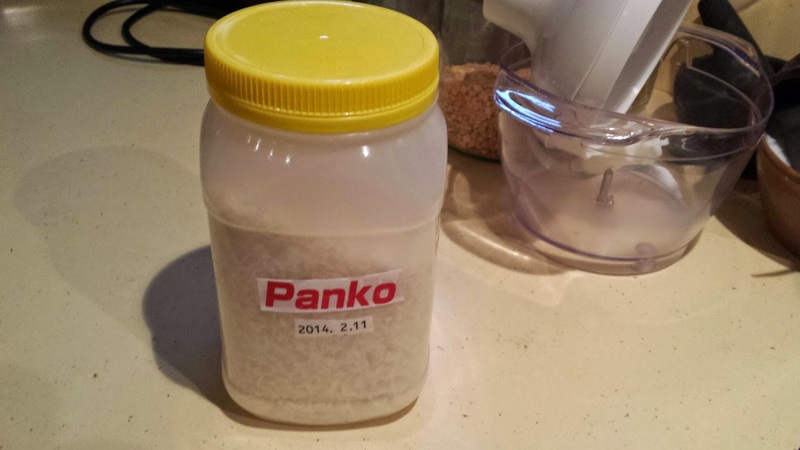 So I got this container of "Panko" which is the Japanese style of breadcrumb. Always the teacher, Mum is still teaching me. And she burned bright, right up until she was taken from us.